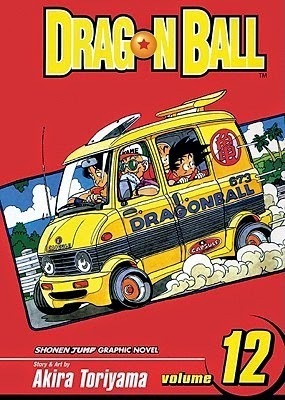 This review covers chapters 135-161 (Volumes 12-14) of the Dragon Ball manga. The King Piccolo saga includes the first death of a major character, Goku's first encounter with the Samurai warrior Yajirobe, the battles of Goku, Tien Shinhan, and Yajirobe against King Piccolo's sons, Goku's quest to find the Ultra Divine Water, his final battle with King Piccolo, and the birth of Piccolo Jr.
One of the many strengths of the series is Toriyama flawlessly introducing new characters without giving the audience a chance to breathe, while seamlessly transitioning them into the Dragon Ball world. Goku needed an even stronger opponent, one that would make him really fight for his life, and that is exactly when the Demon King Piccolo shows up. 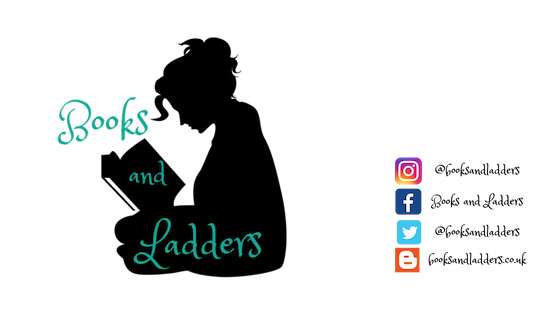 While most of the other sagas in the series have featured a lot of slapstick comedy, there was a definite switch in this saga in regards to the level of violence and intensity. 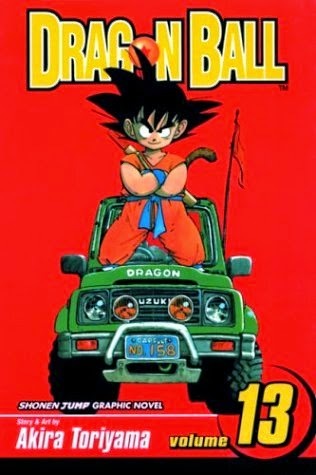 This saga does falter in action scenes (until the final, epic battle) compared to the previous saga that featured the Strongest Under The Heavens tournament, but they mean so much more for Goku and the reader. 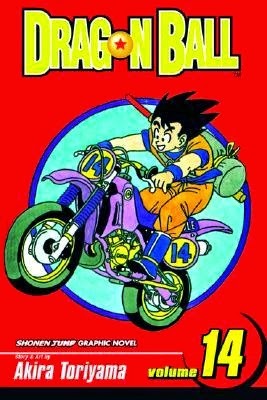 Toriyama intends to prove that this isn't just a children's story by killing off four main characters in this saga; these characters give Piccolo everything they have while Goku rests, resulting in their deaths. Overall: 4/5 for this saga. I liked the introduction of King Piccolo as a antagonist and then realign himself in this one and am excited to see where this goes from here in the final saga of Dragon Ball.